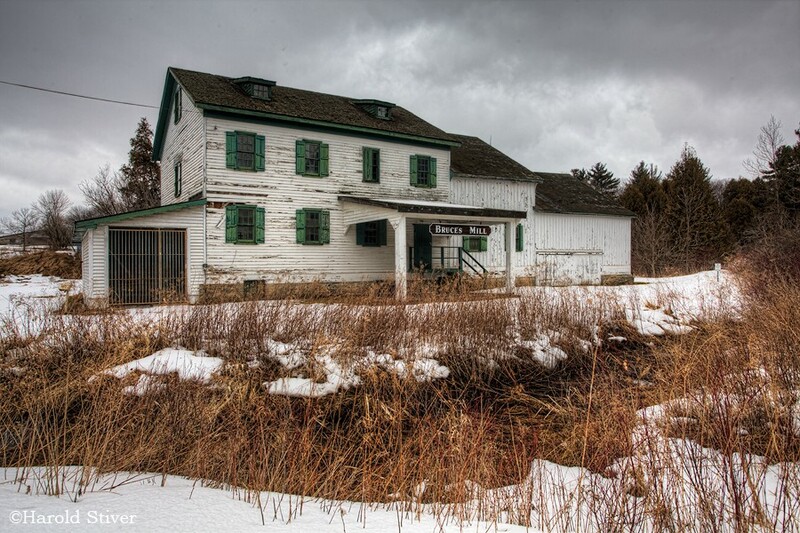 The place was named by James Gormley, a merchant and auctioneer, who was appointed the frrst postmaster of Gormley's Corners in 1851. In 1857 the name was shortened to Gormley. Have something to say about Gormley?